Tim’s son graduated High School this year and we, of course, had a graduation party. In other words, we had another reason to brew a double batch and drink a lot of tasty homebrew! None for the graduate, though, he’s under age! Congratulations on your graduation and have fun at your party. While we drink. 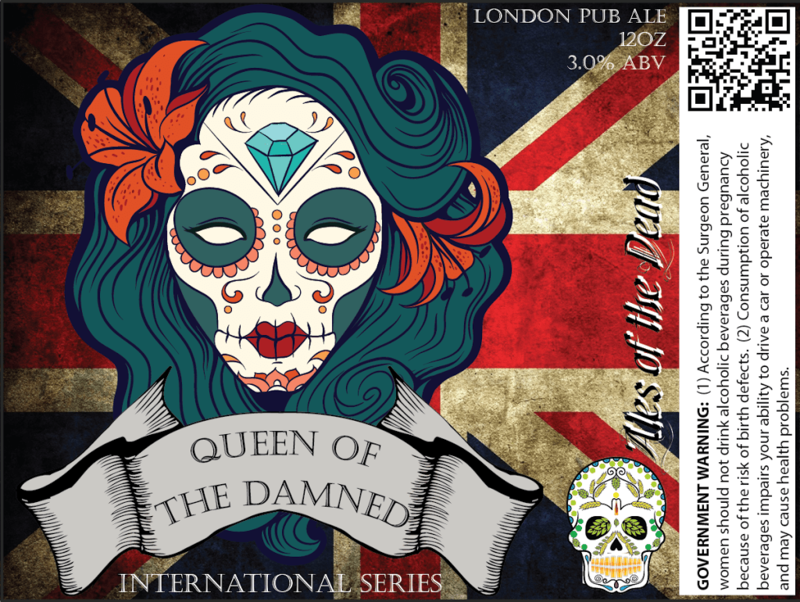 Since it seems that everyone that has tried our Queen of the Damned (London Pub Ale) likes it, we brewed it as an all-grain 10 gallon batch. This crowd-pleaser went through a label makeover to update to our new look. This was hard to do since the label for this one was also one of the best-loved labels. Hopefully I have done it justice. This also is the first of what will be our International Series. Following brews in this series will have the respective flag in the background and the hair and makeup color will change. So will the color of the flower in the hair. The Temptress is the first of our Base series. 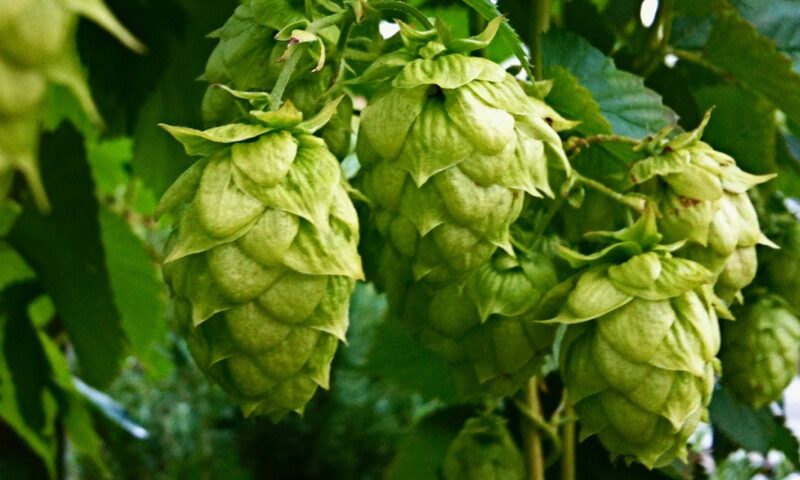 The idea is that we will have certain brews that are not only house brews, but a basis for other brews. 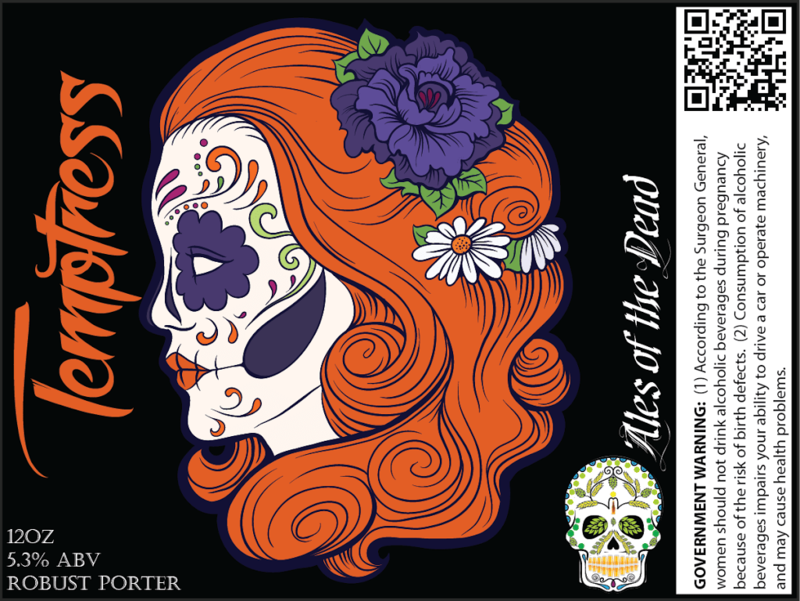 On these labels, the hair, makeup and flower colors will change with the type of brew. The name of the brew will also change in color to match the hair. 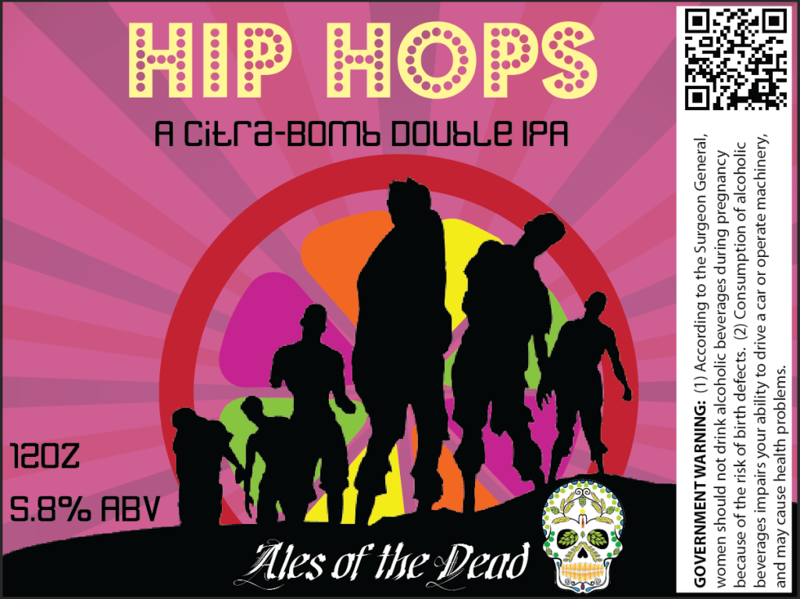 This is the first Double IPA we have brewed. 14.5 ounces of Citra in a 10 gallon batch. I wanted to show that citrus explosion on the label, and think this does it pretty well. 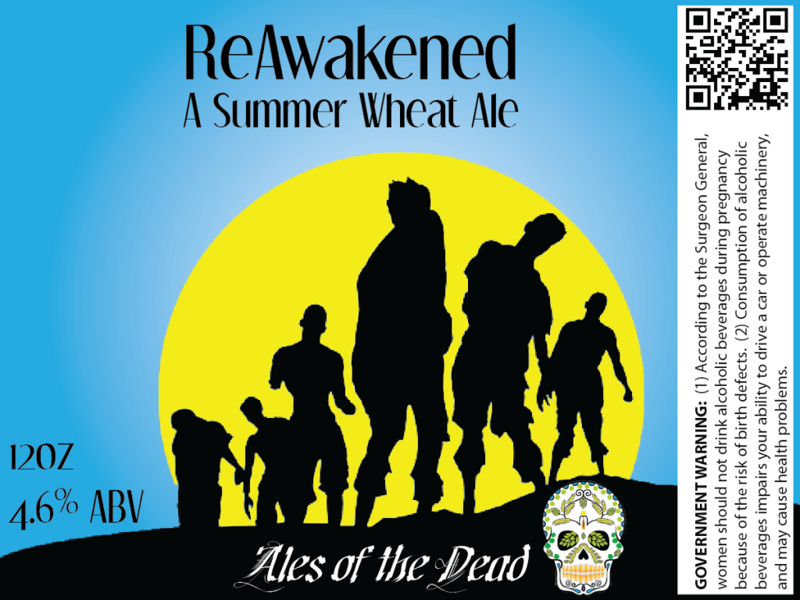 This is also the first label template that we have reused. Now, you can see what we are doing with the labeling. For our next High Gravity brew, we decided on a Russian Imperial Stout. This will be ready to open on Christmas Day. 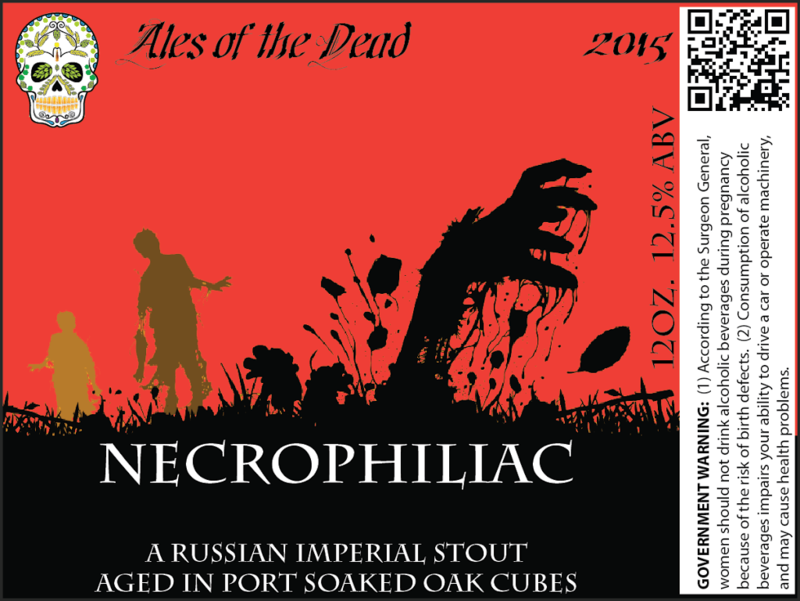 This is the fourth and (so far) final label type. We will probably be sticking with these four for a while. If this turns out the way I hope it will, we’ll brew this once a year. Of course, since we are doing a high gravity brew, we must get what we can out of all those delicious grains! Here’s our second partigyle. 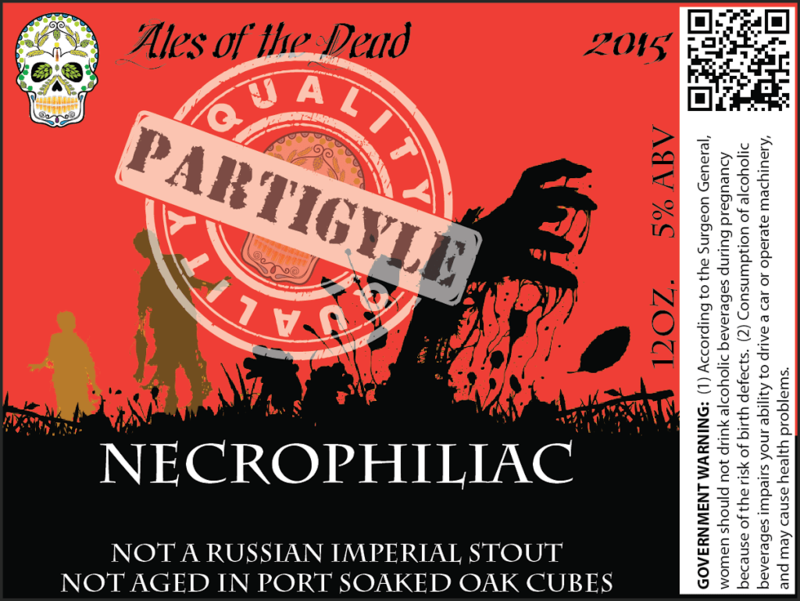 Keeping the label pretty much the same but for the ABV, description and PARTIGYLE stamp. Our last partigyle came out great so we have high hopes for this one, too. Previous PostPrevious Bottle Capper Showdown!